When the block gets too hot, you have no other choice but to get ghost. And Durk addressed it here, tipping his people to disappear into thin air if the walls start closing in. 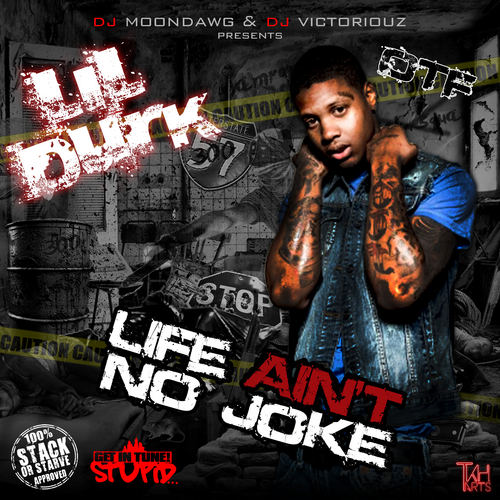 This joint was a fan favorite on Durk’s Life Ain’t No Joke, and Pairs Beuller proved he’s one of the city’s best producers with this epic instrumental. Durk even addressed the media’s criticism of violent Chicago rap: “They say we the reason that Chicago strapped,” something an artist from the Drill scene had yet to do.